1. Discover Artwork – YKLM holds previews, or viewing days, before every auction. This allows potential buyers to inspect items in person and ask our specialists detailed questions. Viewing schedules can be found online and take place at Lipont Place in the greater Vancouver area. 2. Register – Bidding with YKLM is easy! In order to bid on an artwork at auction, you must first register with us. Registration is simple and free of charge, you can even download our app for further convenience. 3. Bid – Both live and online auctions take place at specific times, so be sure to follow your lots of interest accordingly. 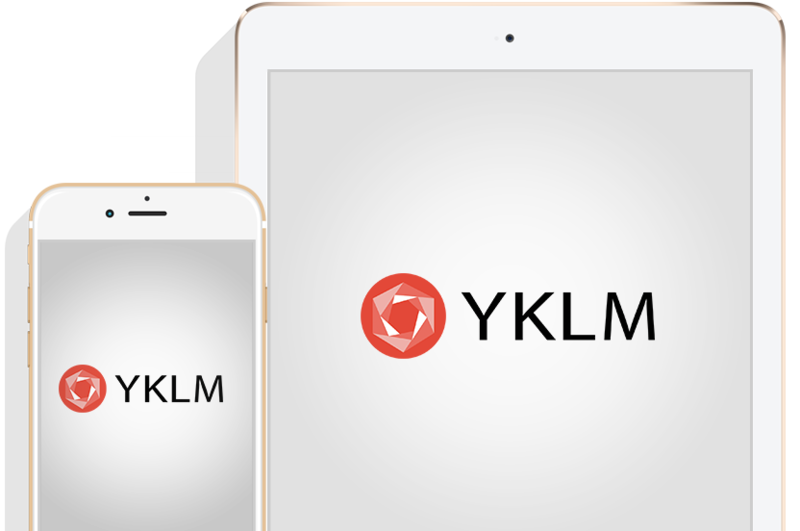 – Once you register with YKLM.ca you will receive step-by-step instructions on how to bid through your account. – Winning bidders will receive an email confirming successful bids, once the sale is over. 4. Settle Balance – The buyer must first settle their payments for all lots won. The buyer must pay the purchase price (inclusive of the 18% buyer’s premium) and all applicable taxes following the sale to YKLM Auctions. – All sales are final. All registered bidders acknowledge that if a lot is knocked down on their bid, they are obligated to purchase the lot at the price listed. 5. Collect Items – To collect your items, you must arrange your own shipping and transportation services. YKLM is pleased to recommend services to you at your own cost.